Discontinued house brand established by the Glen Catrine Bonded Warehouse Ltd in the 1970s, initially to supply its own chain of shops across Scotland. The Glen Catrine blend takes its name from its owner, Glen Catrine Bonded Warehouse Ltd, an operation set up in 1974 to supply the A. Bulloch & Co chain of retail shops in Scotland. An own-label brand, Glen Catrine was bottled as both a blended Scotch whisky as well as a blended malt, then labelled as ‘pure malt’ in line with the convention at the time. Various bottlings still surface at auction from time to time, including 8- and 12-year-old blended malts. Glen Catrine Bonded Warehouse Ltd, perhaps best known for its highly successful, cut-price Glen’s Vodka brand, was set up by Alexander (Sandy) Bulloch in 1974. Its mission was to bottle own-label whisky, gin and vodka for the family’s A. Bulloch & Co chain of retail outlets across Scotland, but it expanded its brief when the company’s 25 shops were sold off. 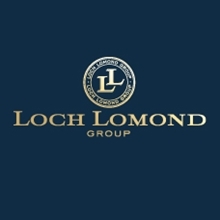 With the acquisition of the Loch Lomond distillery in 1986, parent company Loch Lomond Distillery Company was for a time the second-largest family-owned Scotch whisky business in the country. 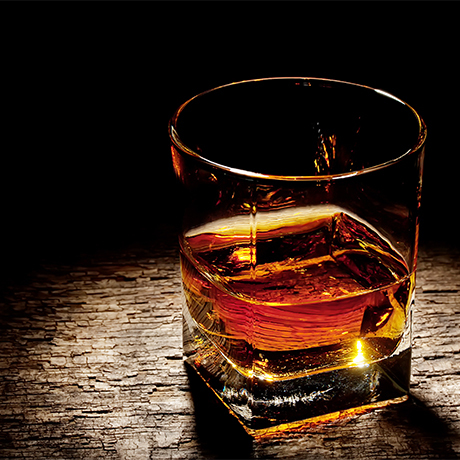 The business has sold a large number of whisky brands over the years, including Glen Catrine. Long discontinued, it still turns up occasionally at auction, often as a blended or ‘pure’ malt.